Conductor and composer Annunzio Paolo Mantovani - best known simply as Mantovani - was born on this day in Venice in 1905. The music produced by his orchestras, which became known as ‘the Mantovani sound', brought pleasure to millions and his recordings were best sellers in Britain and the US before the Beatles came on the scene. 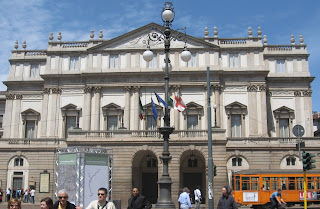 Mantovani’s father, Benedetto Paolo Mantovani, who was known as ‘Bismarck’, was a violinist and leader of the orchestra of La Scala opera house in Milan, at the time Arturo Toscanini was conductor. The Mantovani family moved to England in 1912 after Bismarck was appointed conductor of the orchestra at Covent Garden. Young Annunzio Mantovani studied the violin and piano in London before joining a touring orchestra. He quickly became a violin soloist and then a conductor. He went on to form his own orchestra, which toured the country, made radio broadcasts and recorded albums for Columbia and Decca. His music was popular with the troops, who danced to it with their sweethearts when they came home on leave during the Second World War. It became known as ‘light orchestral’ or ‘easy listening’ music. After the war, Mantovani concentrated on recording and developed his trademark ‘cascading strings’, or ‘tumbling strings’ effect with arranger Ronald Binge. The sound was used for the first time on the 1951 single, ‘Charmaine’, which sold more than one million copies. More than 40 of his albums had also registered in the US pop charts before his recording career came to an end in 1972. Annunzio Mantovani died in 1980 in Tunbridge Wells, Kent, aged 74. 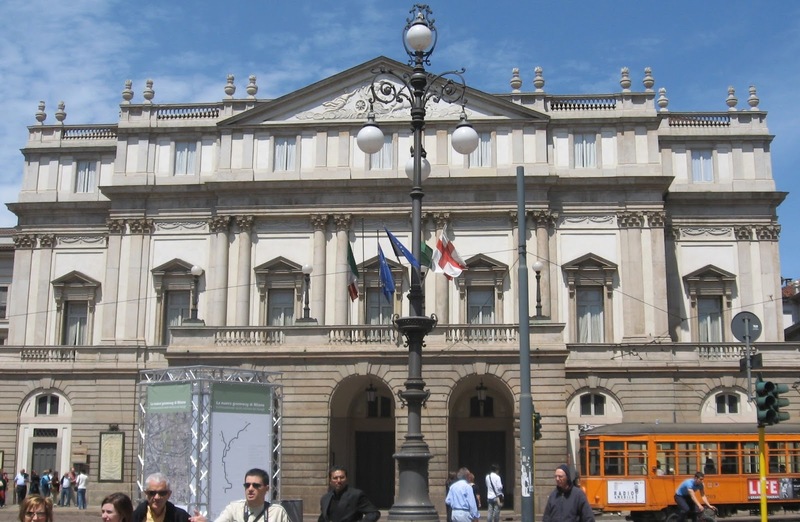 Visitors can have a look inside Teatro alla Scala in Milan, where Mantovani’s father played in the orchestra, by touring the theatre’s museum. Costumes and memorabilia from the history of the theatre are kept on display there. The museum entrance is in Largo Ghiringhelli, just off Piazza Scala. 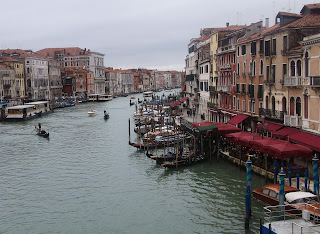 It is open every day except the Italian Bank Holidays and certain days in December. Opening hours are from 9.00 to 12.30 and 1.30 to 5.30 pm. 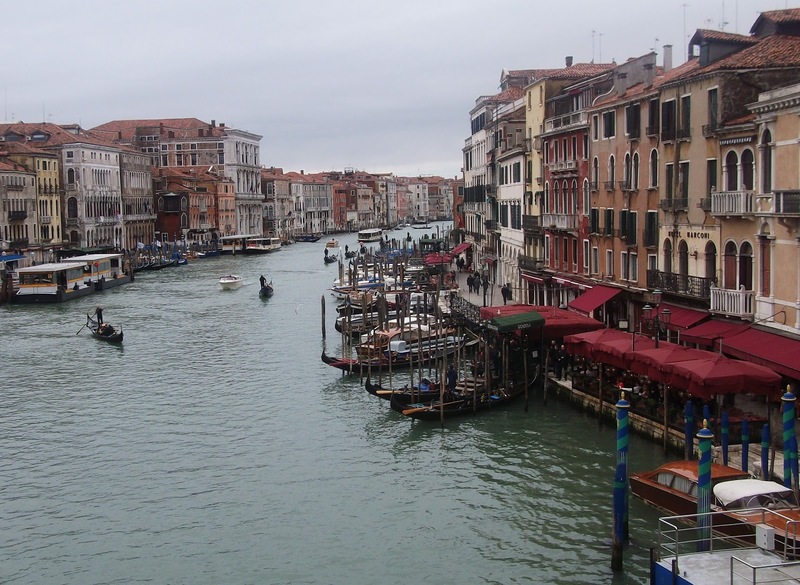 The surname Mantovani originates from the Italian name given to people from Mantova in northern Italy. Mantova (in English, Mantua) is an atmospheric old city, to the south east of Milan, in Lombardia. It is well known for its renaissance Palazzo Ducale, the seat of the Gonzaga family, which has a famous room, Camera degli Sposi, decorated with frescoes by Andrea Mantegna.